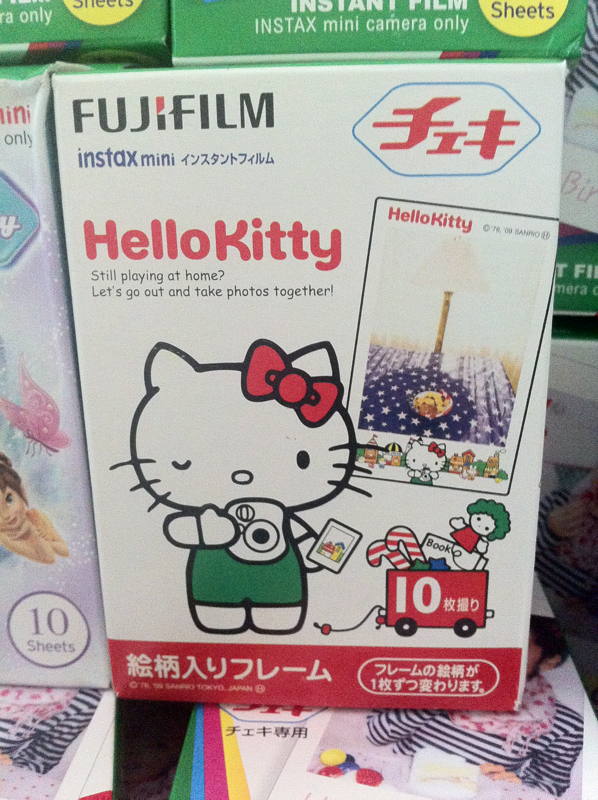 To make this holiday extra special we are offering instax mini christmas films. 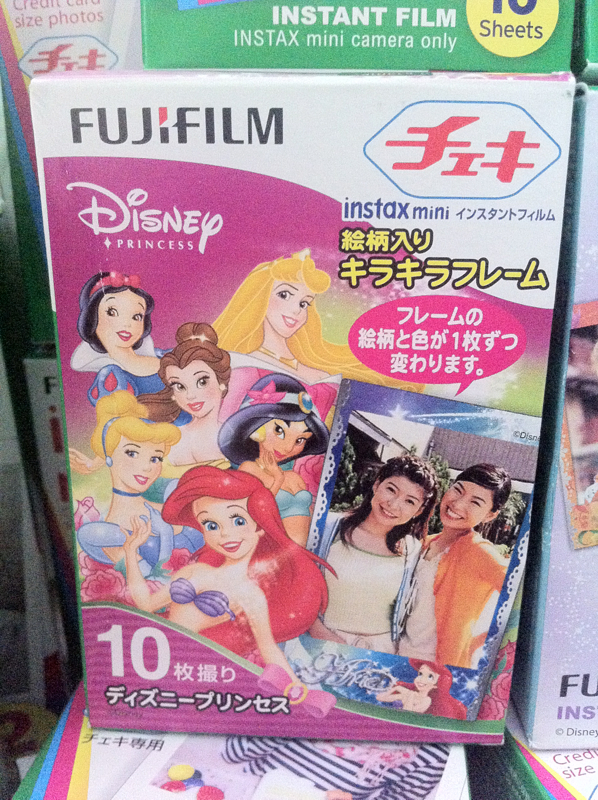 Enjoy your instax camera much more using these limited edition films. 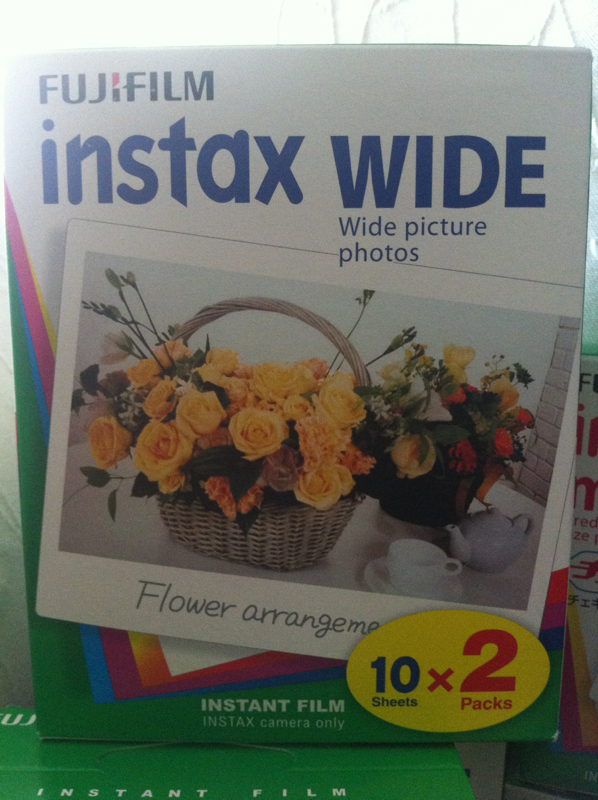 Visit us @ www.facebook.com/Instaxcular for more info. What's the best Fujifilm Instax camera? All instax camera are developed to produce instant, beautiful colored photographs in just minutes after pressing the shutter button. However there have some notable difference that you might want to take into consideration before purchasing one. 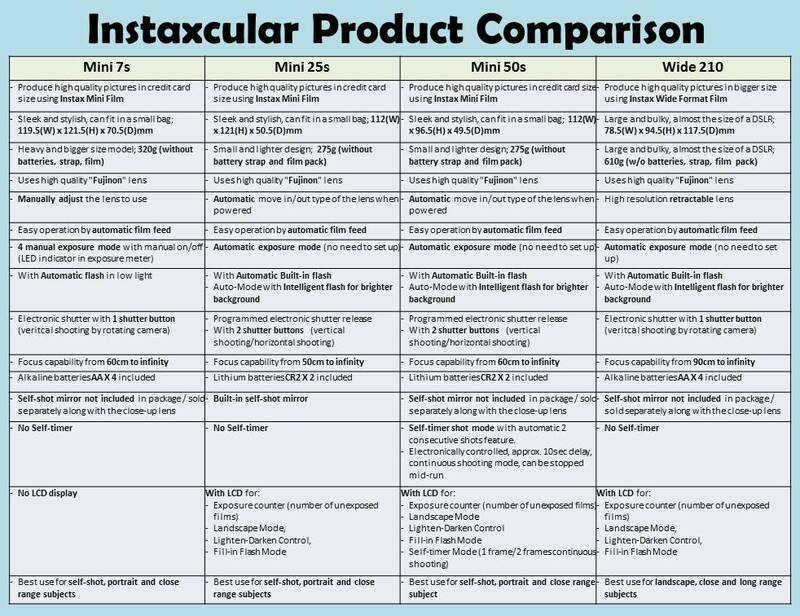 Hopefully the comparison shown below will be able to help you decide which instax is best for you. 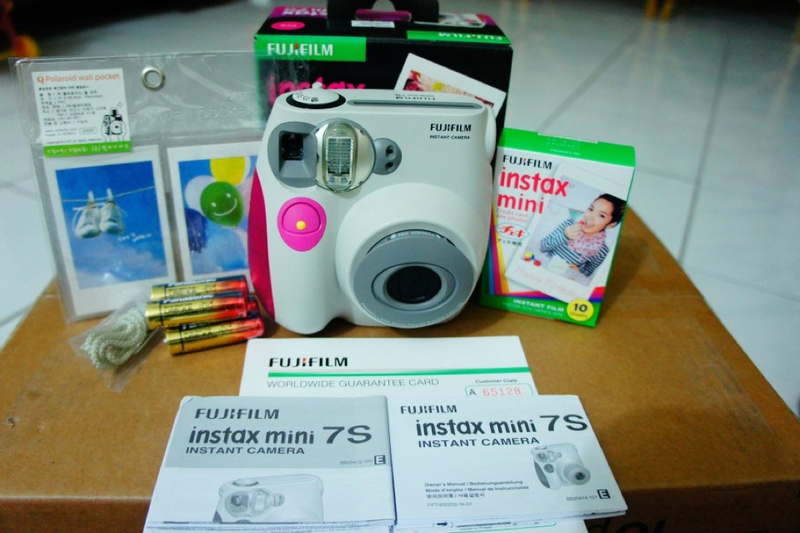 Instaxcular offer cheap instax mini 7s packages at a very reasonable price. 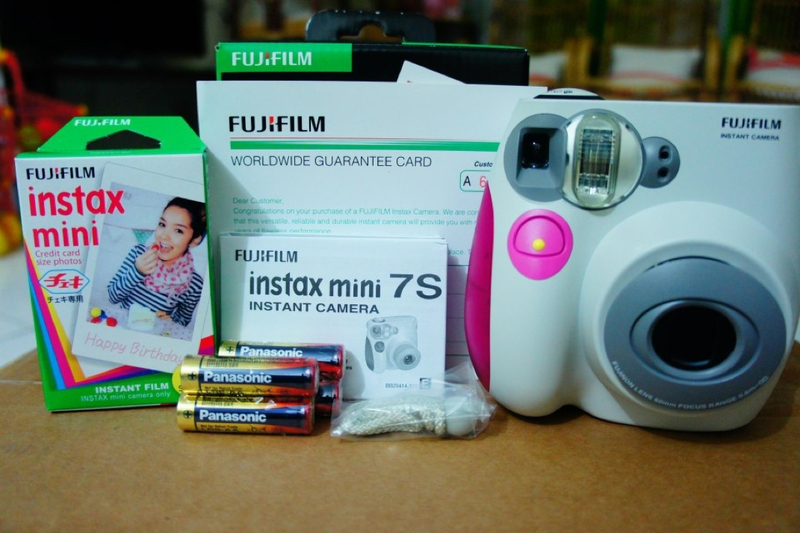 For as low as Php 4,200.00 you&apos;ll be able to get a complete package of instax 7s camera and film. 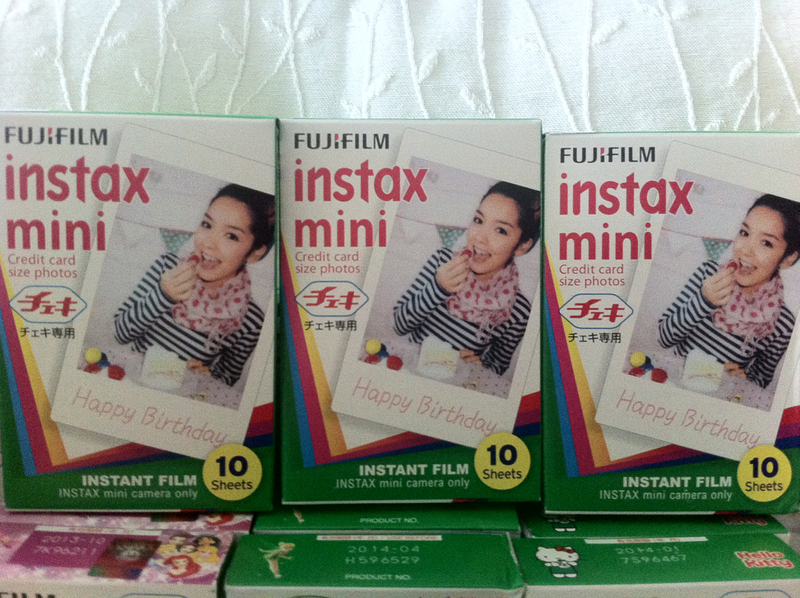 Three packages are being offered for instax mini 7s. You can select whichever you like. Packages and cheaper compared to buying the items seperately. Below are details of the packages we offer. 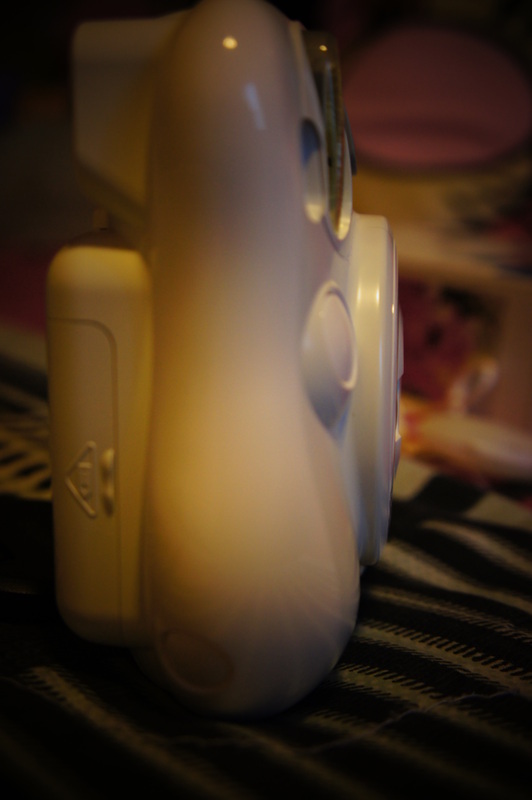 Camera color can be Pink or Blue, depending on your own choice. 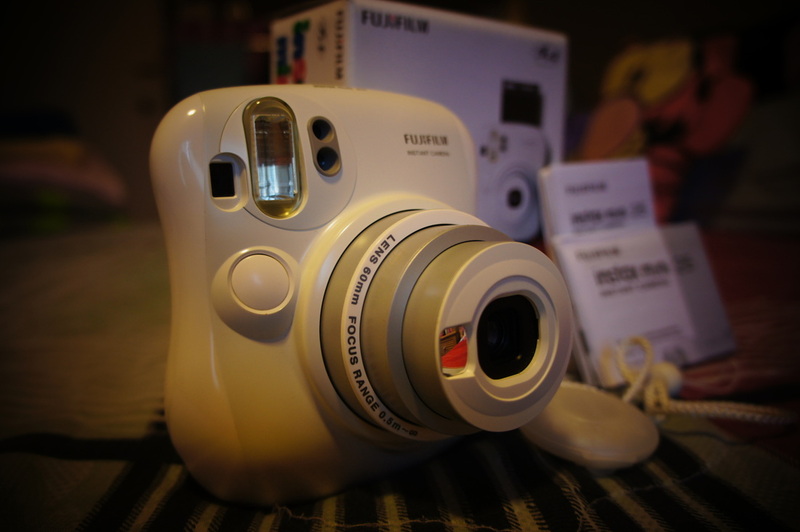 Instaxcular offers cheap instax films for all instax camera users in the Philippines. 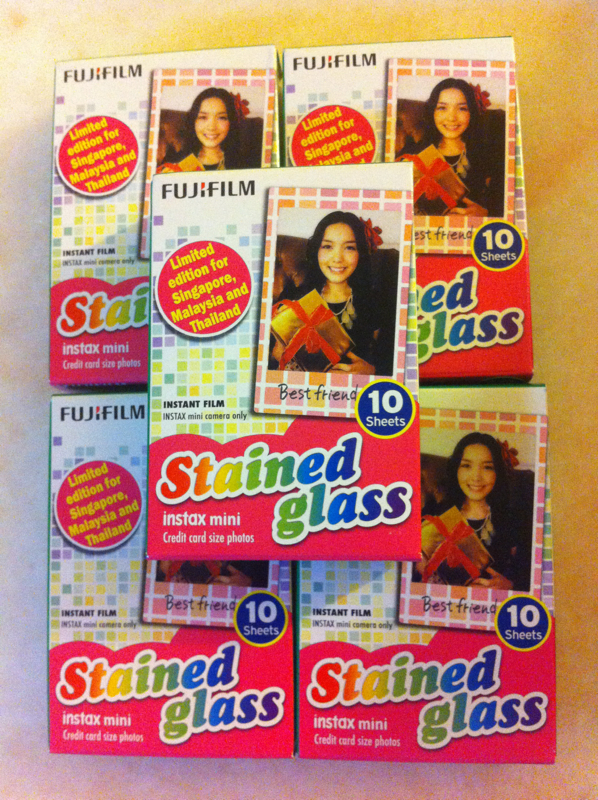 All our films are guaranteed brand new and never been opened from its box. 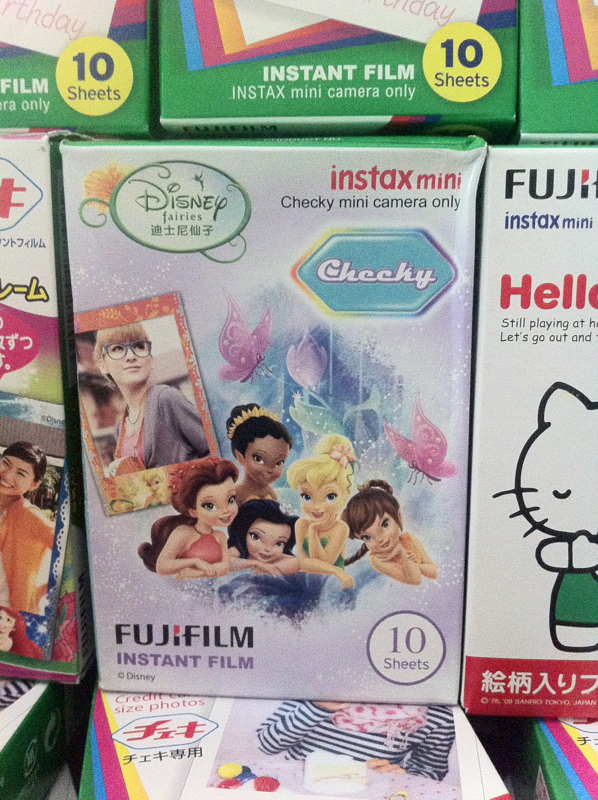 We offer wide range of instax films which we also import from other countries. 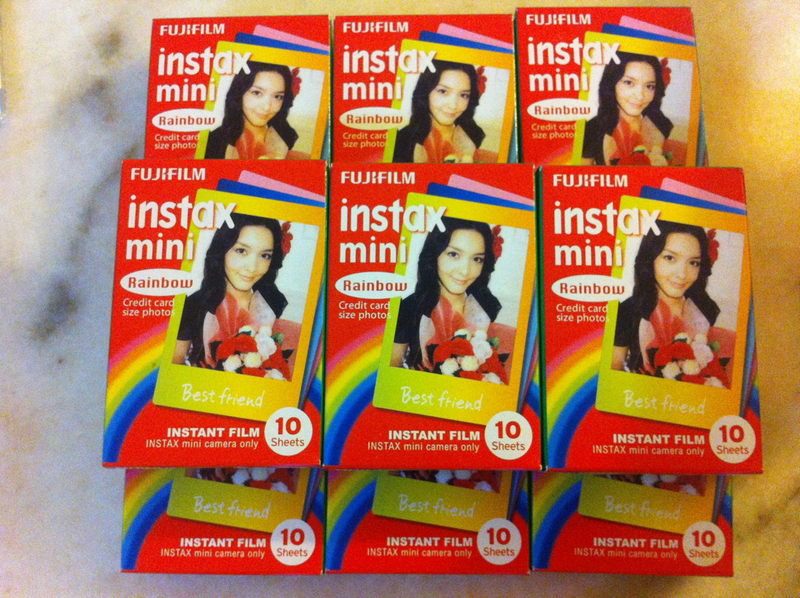 To give you an overview, here&apos;s the list of instax films we are offering for Philippines&apos; instax user. 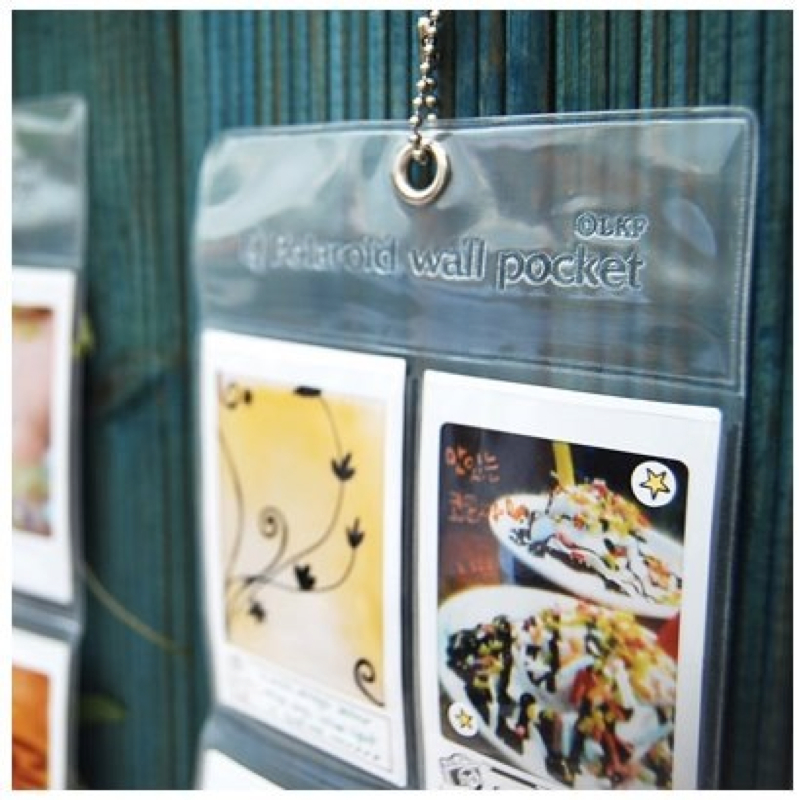 Instax Mini Wall Photo Pocket has 10 available slots where in you can easily put in your instax mini photos. 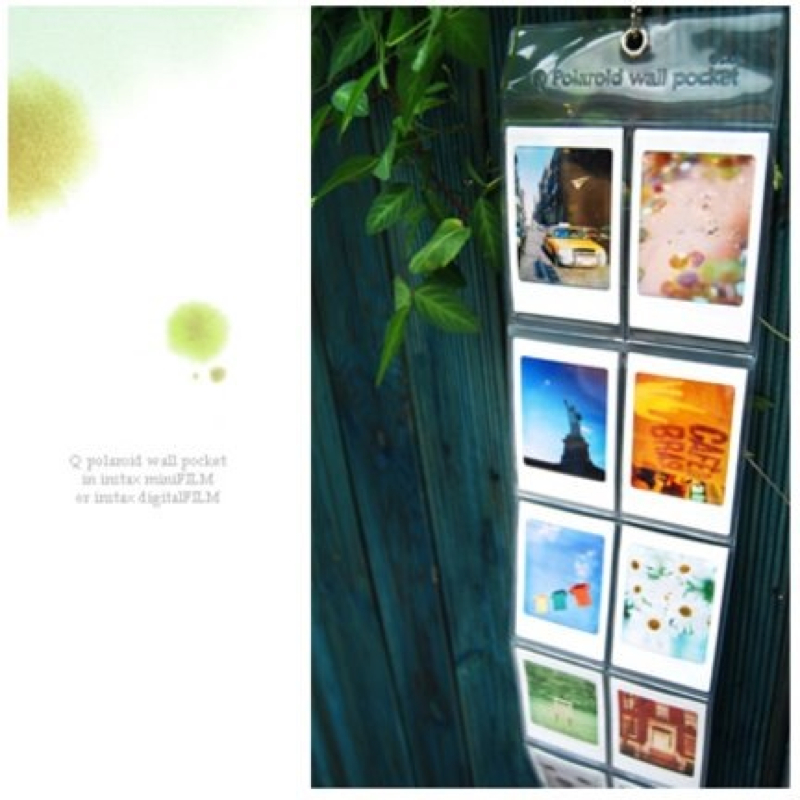 You can hang it anywhere to exhibit your photos. 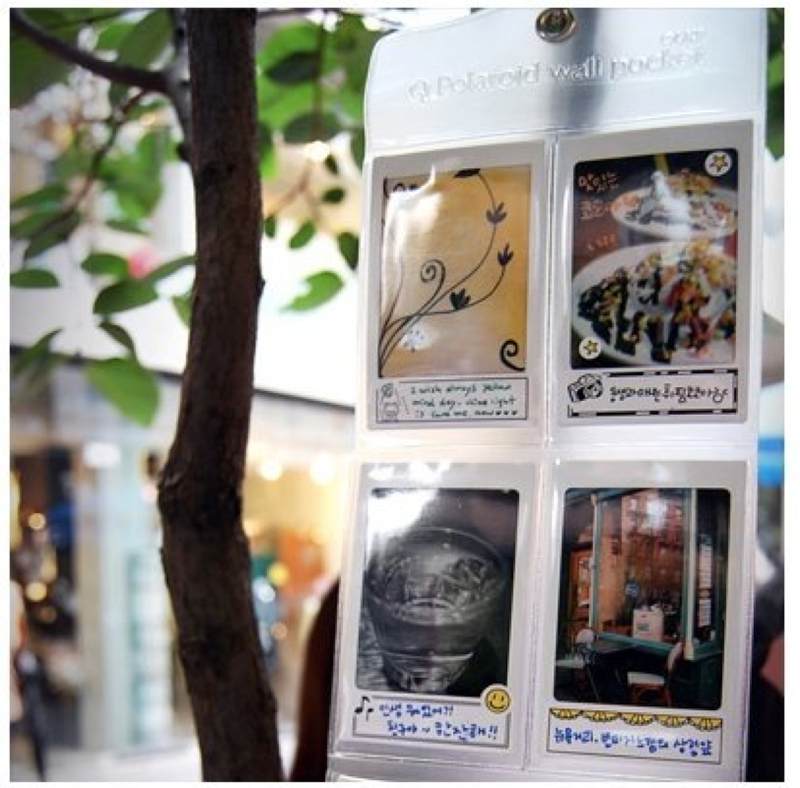 Showcasing you photos is as easy as 1-2-3 through the use of this Instax Mini Wall Photo Pocket. 1. Select the area of the house/store/office that you want to display your photo. 3. 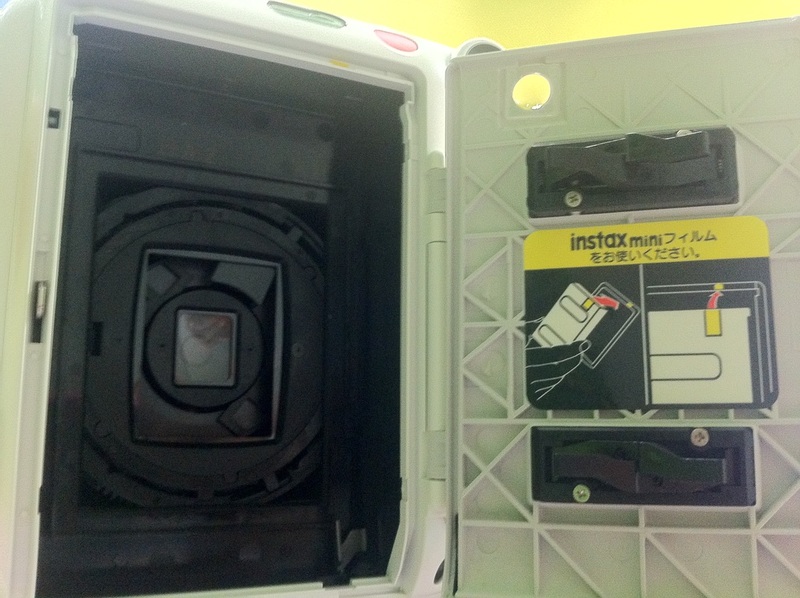 Insert your instax mini photos. 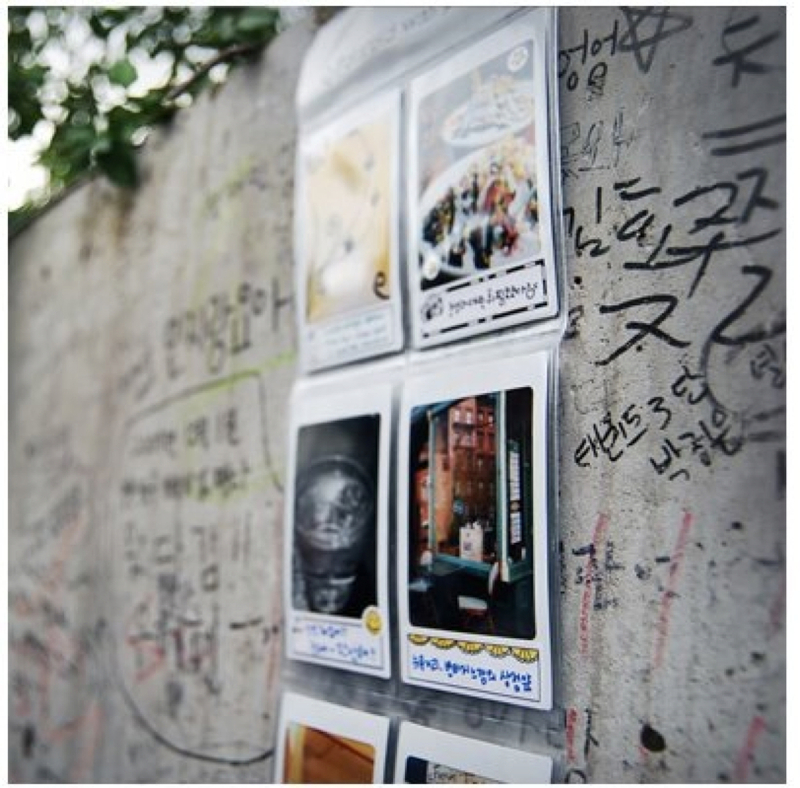 Surely your instax photos will be more noticeable and eye catcher to all your visitors! 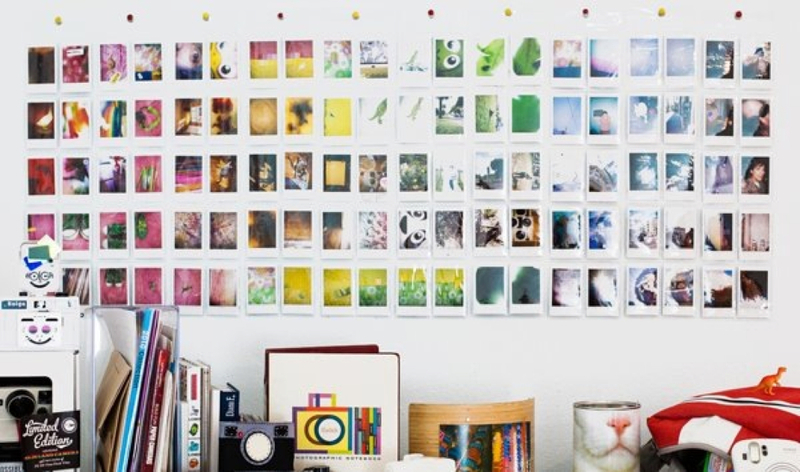 Isn&apos;t it a very cool, creative and unique way to display your most precious photos. Disclaimer: We doesn't own the photos displayed here. We just get it from the internet. 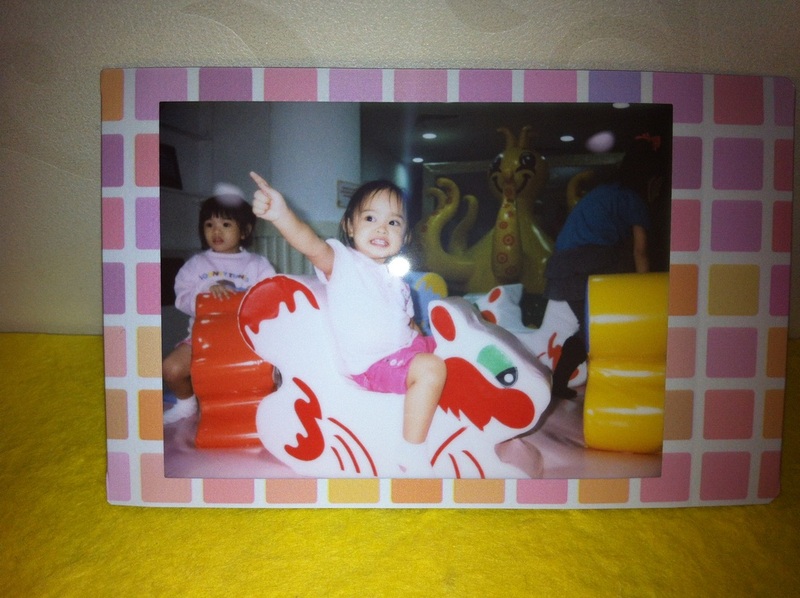 Since I was a kid I was really a fanatic of instant photography. I was always amazed on how the pictures are being developed right before my very eyes. 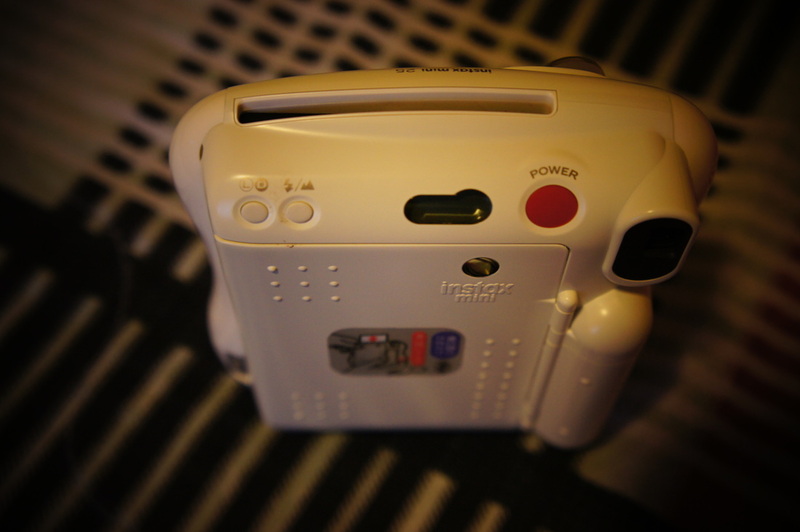 Even in this age of digital cameras and DSLR, still instant cameras can’t be replaced. The feeling of waiting for the picture to develop is really thrilling. 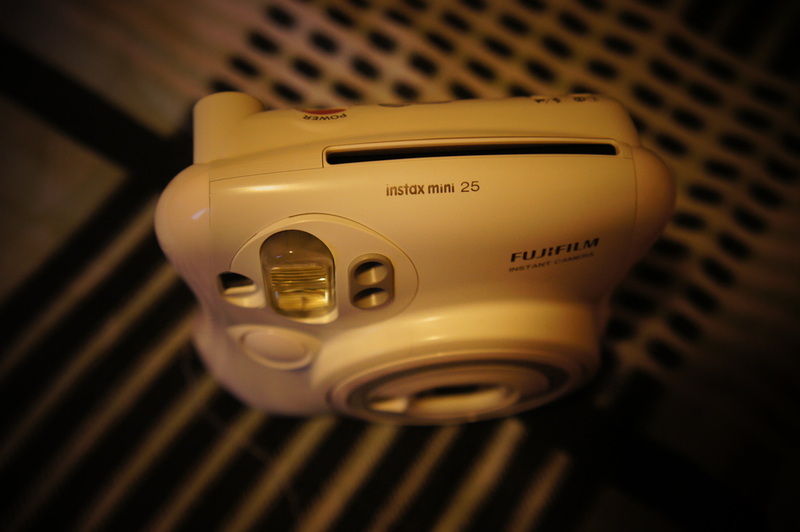 I personally own a Fujifilm Instax Mini 25s and I’ve been using it for quite some time now. The credit card-size photo it produces never fails to fascinate me. The color is vibrant and beautiful. The photos are pretty much sharp and detailed. 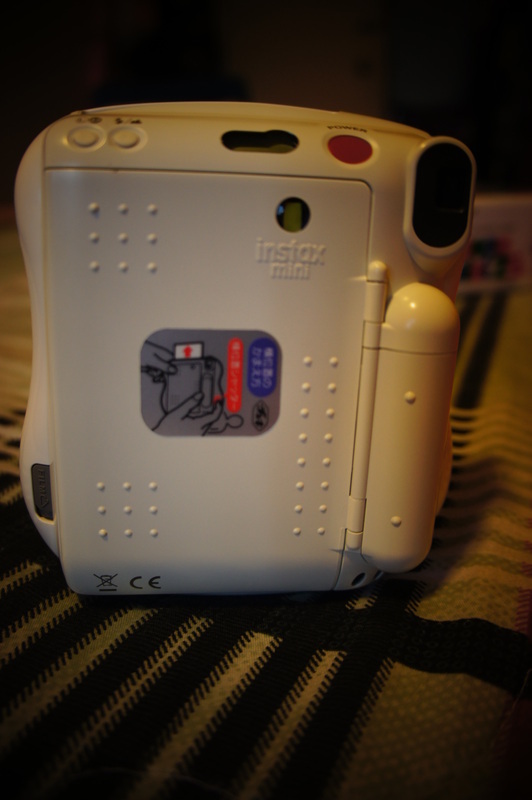 This particular instax camera has a small mirror attached at the tip of its collapsible lens. This mirror is very useful in terms of self-portrait pictures because you can easily see how you look and if you are within the image are of the camera. Close-up lens are also included in the box to make close-up/self-portrait photos look best. If the close-up lens is not in used it can be attached to the wrist strap included. 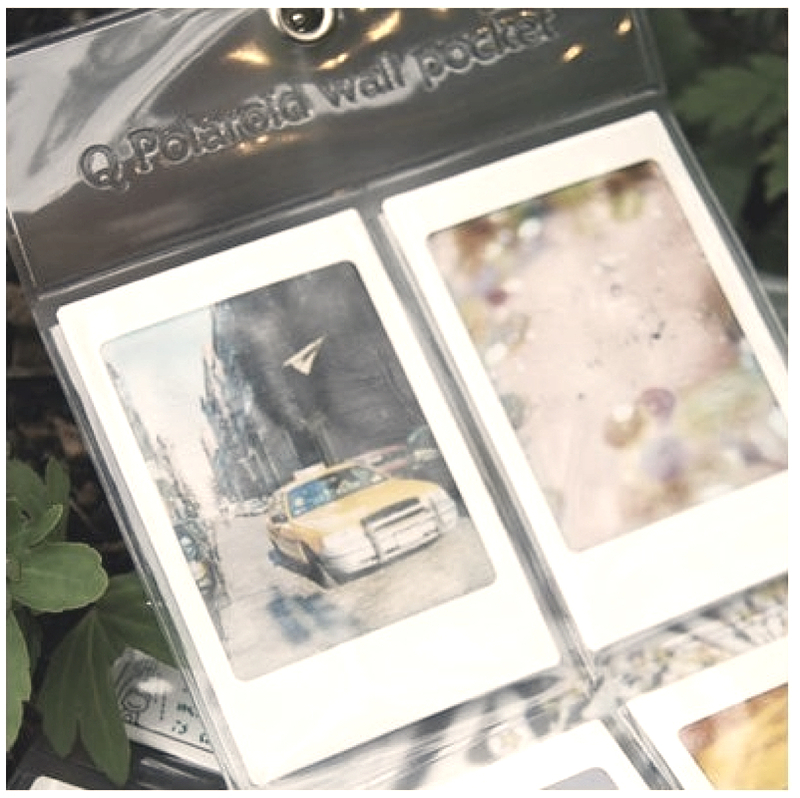 Wrist strap can be used to make you instax handy and secured it from slipping from your hands. 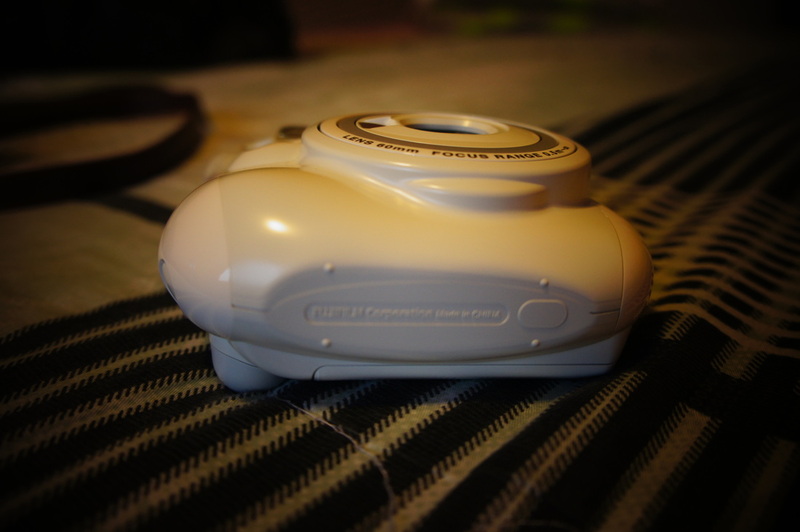 Instax Mini 25s lens are auto-extension when turned on. There are also two shutter buttons in the camera which makes it easier for portrait and landscape shooting. 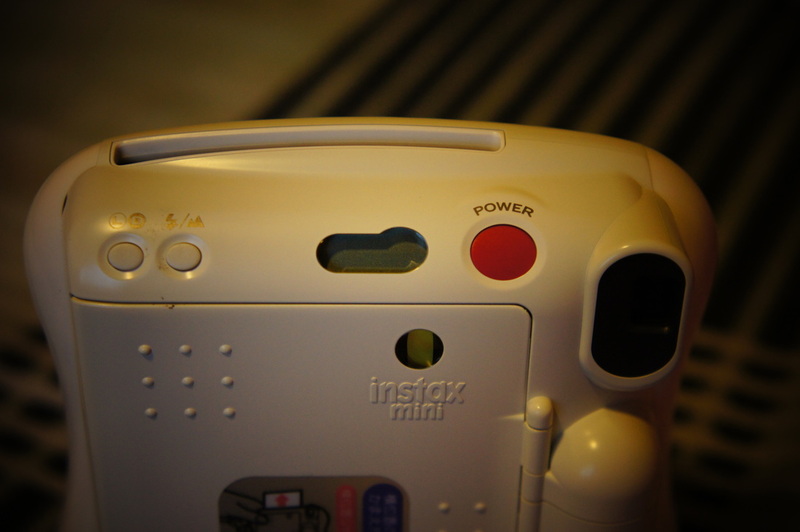 The Instax Mini 25s lighten/darken control and flash/landscape control makes adjusting the settings for indoor and outdoor very simple and easy. It also have an LCD display for the following: xposure counter (number of unexposed films), Landscape Mode, Lighten-Darken Control, and Fill-in Flash Mode. 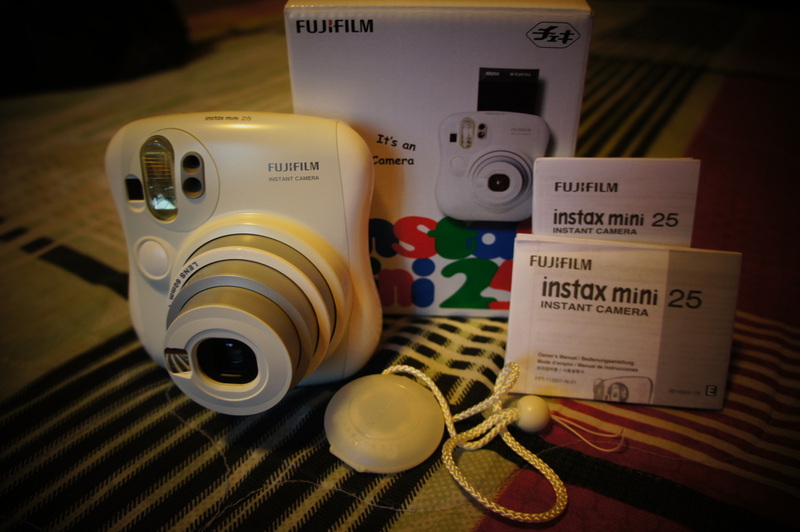 When someone ask me about my personal recommendation on which Instax Product should they buy, most of the time I recommend this model. 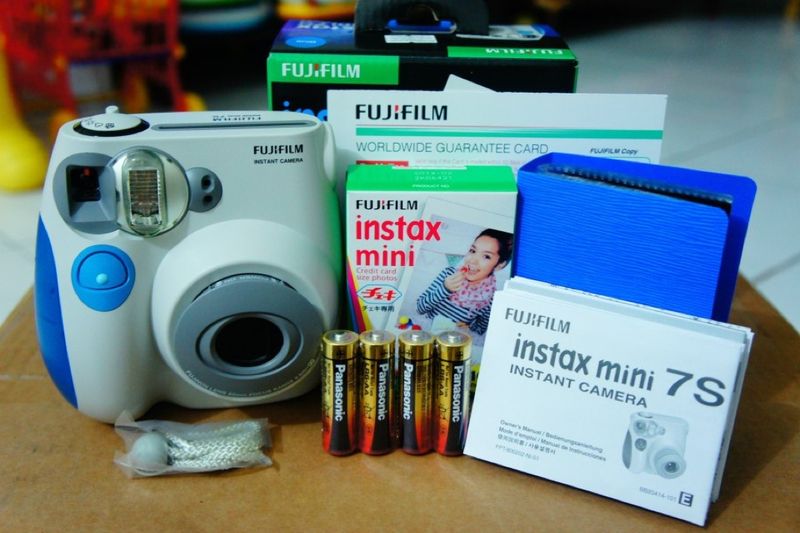 Aside from I personally proven and tested it, it’s an upgraded version of Instax Mini 7s wherein most of the settings are already automatic at the same time, it is not as pricey as the Instax Mini 50s. Buying camera always depends on your own preferences and how much are you willing to spend for it. I’ve created a Instax Product Comparison, hopefully this will help you decide which Instax Camera is best for you. After few months of being fascinated with the camera I&apos;ve convinced my two other friends to start the Instax business. Good thing we have the same passion and same goal. At first we struggle on how to organize everything, where to get the supplies, how to send via courier, how much are we willing to spend for it. Little by little we manage to do it in place. Little by little we where able to start and go moving. Now we are almost a month operating,, so far so good and we are positive it will be way better on the coming days. 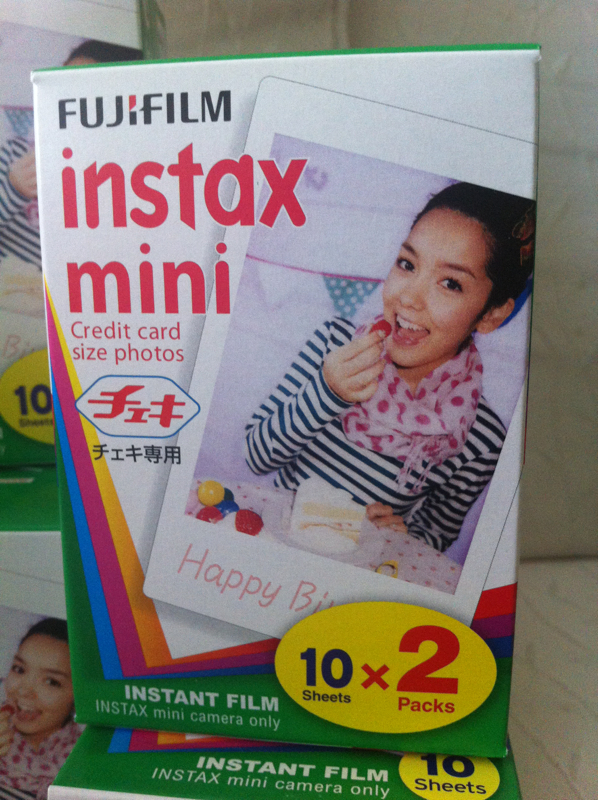 This blog contains a simple steps on how to use and insert instax mini film to Instax Mini 25s. 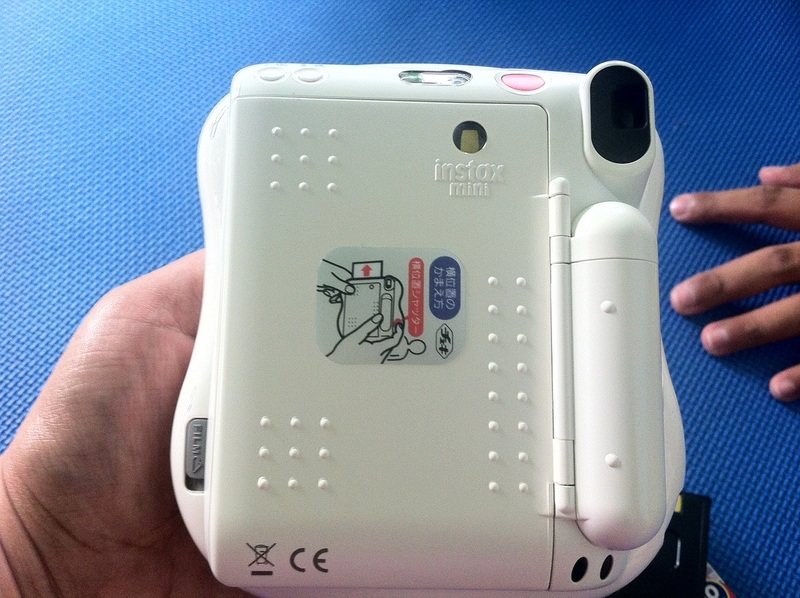 For first time use make sure that the battery was already inserted on the side of the camera. 3. Open the film plastic pack. 2. Open the film box. 4. You will see the black box that contains the film. DON'T OPEN this box for it will expose the unused films. 5. 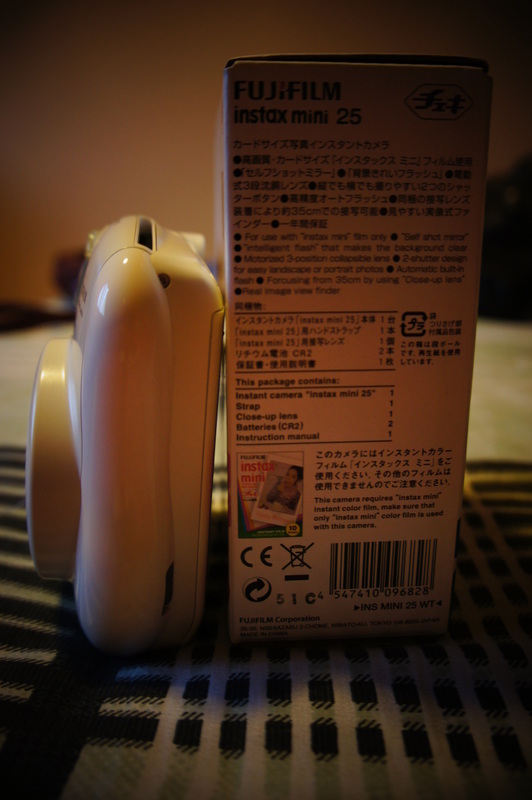 Slide the "FILM" switch on the side of the camera to open the back where you need to put in the film. 6. 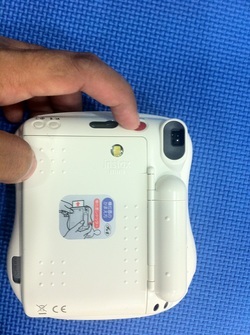 Back cover of the camera opens. 7. 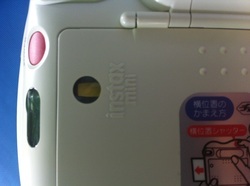 Now, insert the black box (instax mini film) inside the camera. 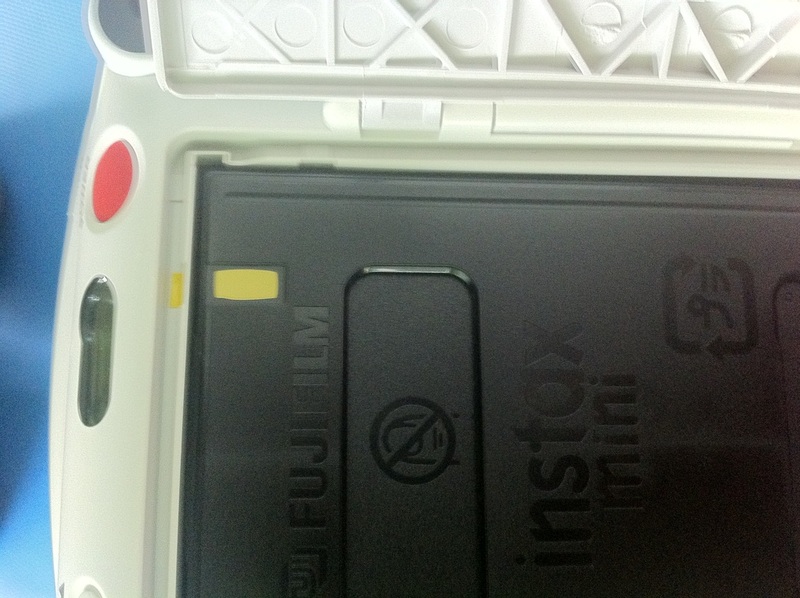 The yellow mark will serve as your guide to insert the film correctly. 8. Close the back cover of the camera. 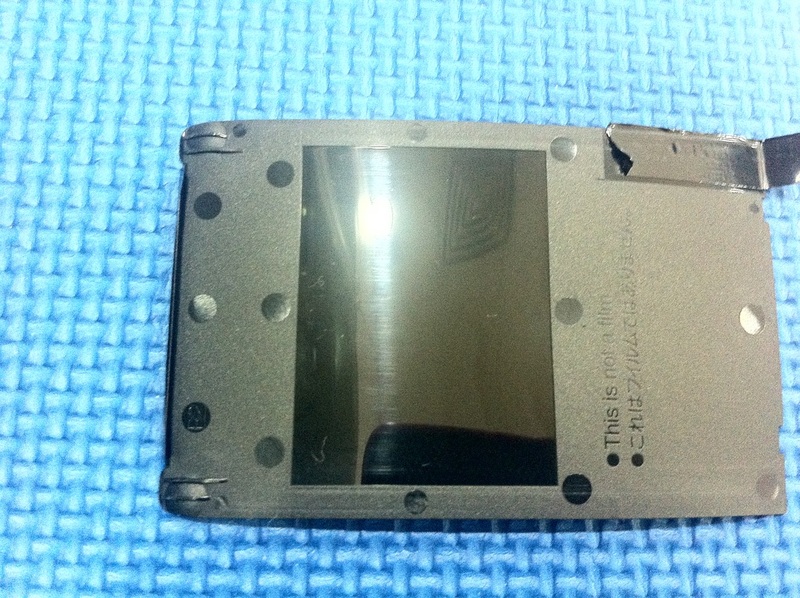 You should be able to see from the yellow mark on the small glass hole at the camera's back. 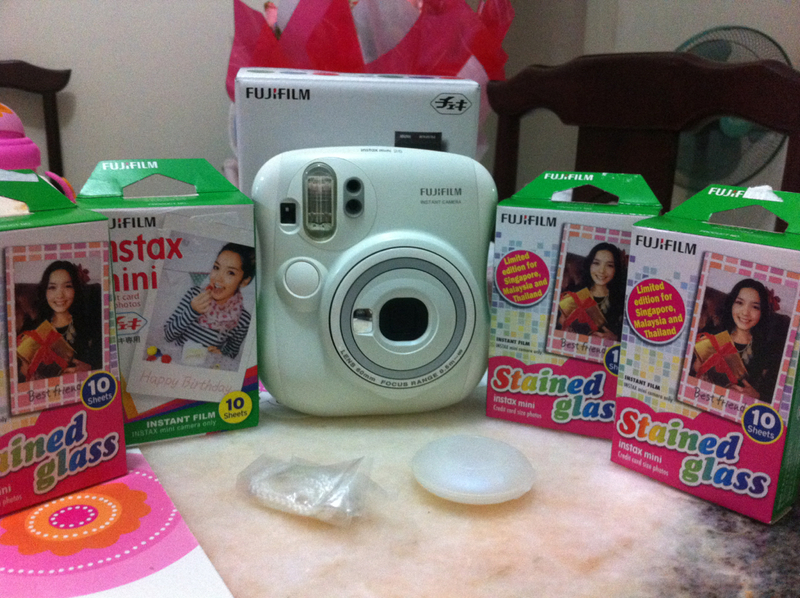 Now you're almost done with the preparation for your first instax photo. 9. 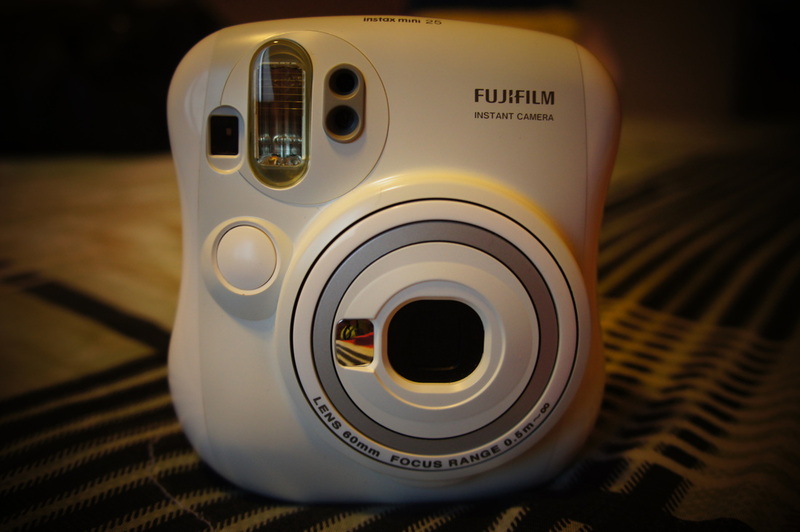 Turn on your instax camera. 10. Do you first shot. 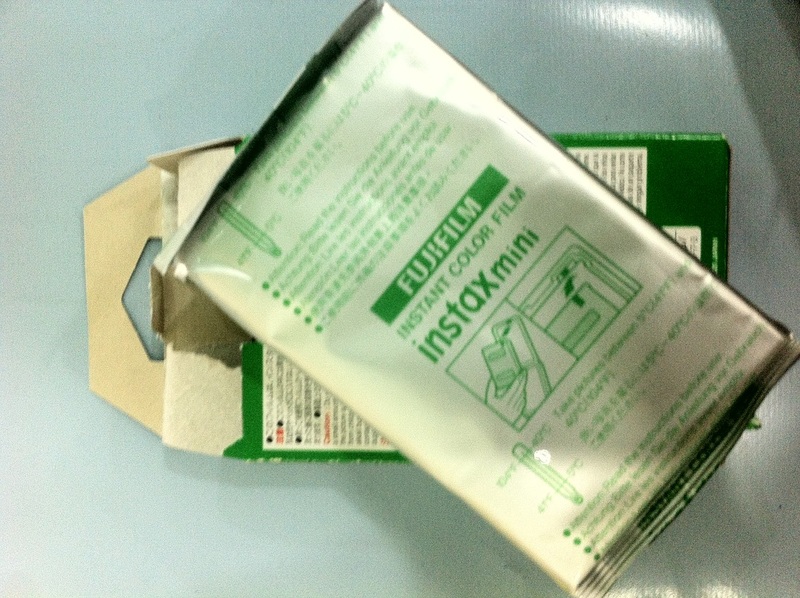 REMEMBER: The first shot will remove the cover of the box not film. Now you are ready to shoot! 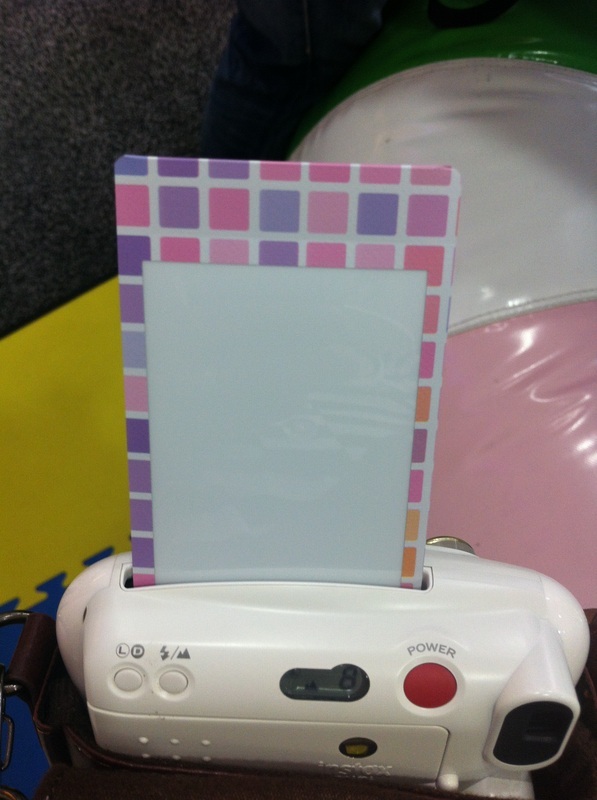 Just click the shutter button and you're instax photos will be develop in minutes right before your very eyes! Film will come out at the top of the camera. Film counter also displays the unexposed number of films.